This page is for a child or adult who feels that have a vision problem that is worsening or has not been resolved. If you think that you or your child might benefit from a vision therapy or myopia control evaluation but do not have an optometrist specializing vision therapy specialist nearby, we can help. It is important to understand that while the best vision therapy does including sessions in the office, this is not the only way, and thanks to scientific research there are now options of treatment that can be done at home. Do you or a family member suffer from a vision problem that is not being resolved or even getting worse? For many vision problems, lenses or surgery are either not enough or even avoidable with Vision Therapy. Even if you don’t have a vision therapy specialist in your area, don’t worry, you’re not alone. 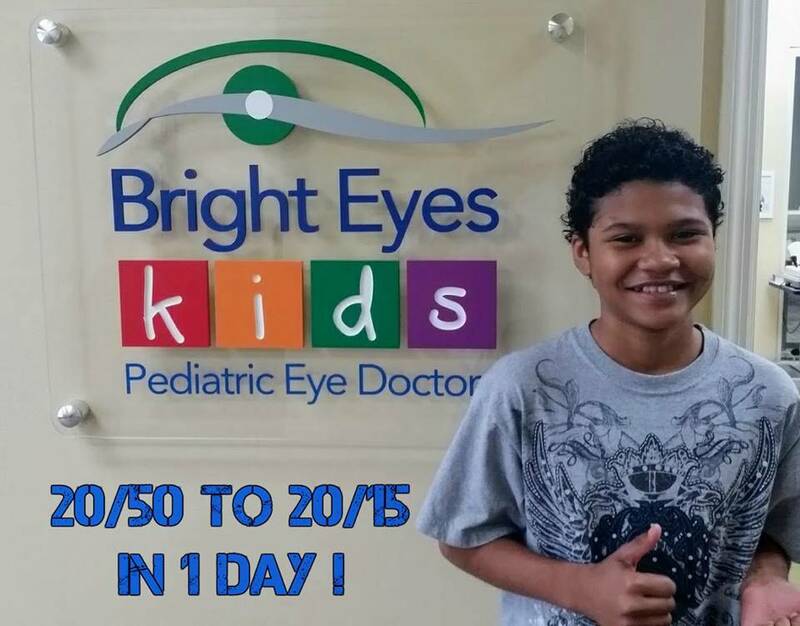 Bright Eyes Tampa can now provide its world class expertise in Vision Therapy remotely. This means you can benefit from a wide range of effective vision therapy treatments from home, no matter where you live. After your first one-time consultation in-person with Dr. Nate, you will be provided with a fully-customized vision therapy treatment plan. This will include everything you’ll need to continue your treatment right from home. Ongoing consultation and follow-up will be provided over the internet when needed, so you will not have to travel to the clinic more than once (but you’re always welcome to do so). Who Can Benefit from Remote Vision Therapy? Luckily Tampa is a great city to visit, click here for some helpful links on planning your stay. There are a few key steps in the process. Establish a primary care optometrist and have the records sent over to Dr. Nate to ensure that we can help you. Come prepared for a 2-3 hour evaluation, and while our practice is fun for the siblings, nothing is fun for three hours. Based on the evaluation by Dr. Nate, the treatment plan will be developed for the patient at home without the need to come back. Depending on the results of the evaluation there are a number of options which may be pursued, either alone or in combination. Visual Lifestyle recommendations – Recommendations that can be implemented to help improve vision function. 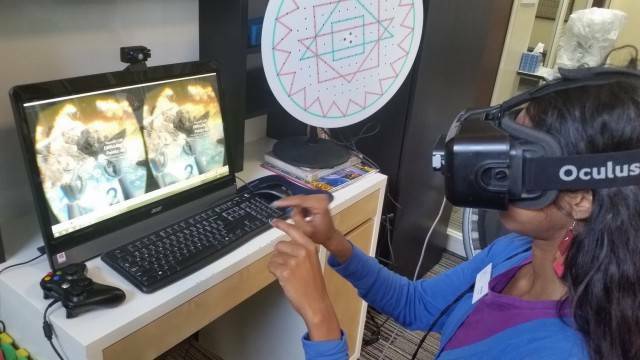 Vivid Vision – This exciting use of Virtual Reality technology was designed by James Blaha, to treat his own strabismus. Through the help of optometrists, this powerful tool is now in use in therapy clinics and homes around the world. Shaw Lenses– These lenses are designed specifically to help the eyes work together as a team. These lenses are critical in some cases of amblyopia, but are helpful in many cases. Vision Therapy Software – There are variety of computer and tablet based that can be used anywhere to improve visual skills. Contact lenses – Contact lenses are for more than letting patient see without glasses. They can be therapeutic, too and may be an important option. Prescription eye drops – There are some cases where prescription eye drops are an important tool for improving vision. Occlusion – Patching is unpleasant for the patient and less effective than other options, but in some cases is important. Use of Shaw Lenses or contacts – Shaw lenses or other specialty lenses will be shipped to you for wear. Lenses must be used as directed for best results. 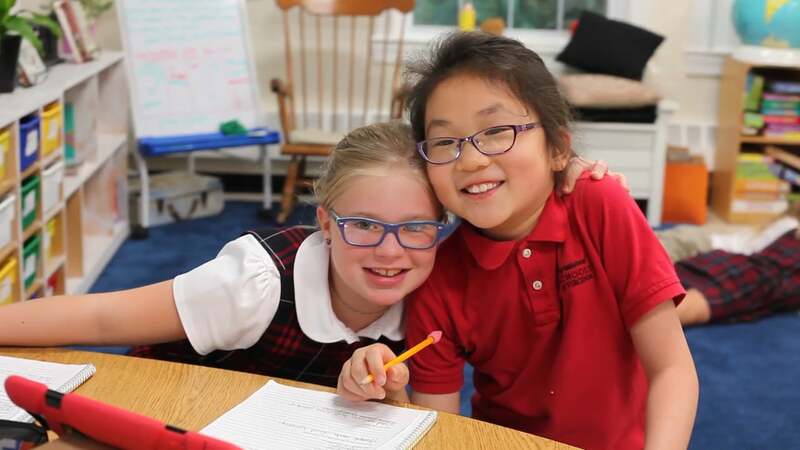 Vivid Vision – You will be given instruction and log in information. You might want to look at Vivid Vision home device requirements, since we do not rent or sell VR devices. 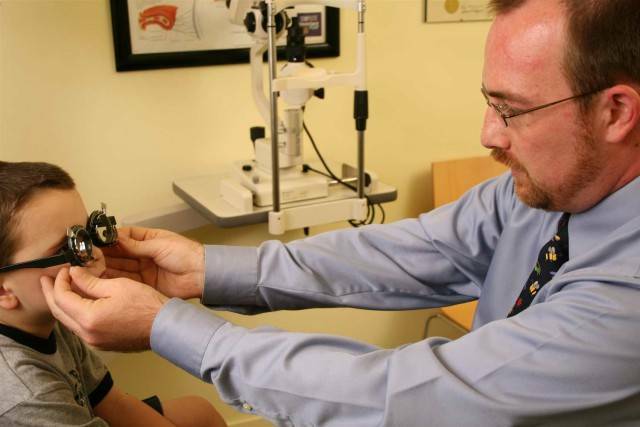 Dr. Nate is passionate about pediatric eye care; Vision Therapy and Myopia Control. His numerous TV appearances, lectures, have made Bright Eyes Family the go-to doctor in the Tampa Bay area. Recently the rapid advancements in technology and treatment have enabled Dr. Nate to become a favorite choice for people who lack a specialist in Vision Therapy in their area. Dr. Nate is a member of numerous professional organizations including the American Optometric Association. He is a Fellow of the College of Optometrists in Vision Development (COVD), an organization dedicated to pediatric vision and vision therapy, as well as a Fellow of the American Academy of Optometry, an organization dedicated to vision research and education. 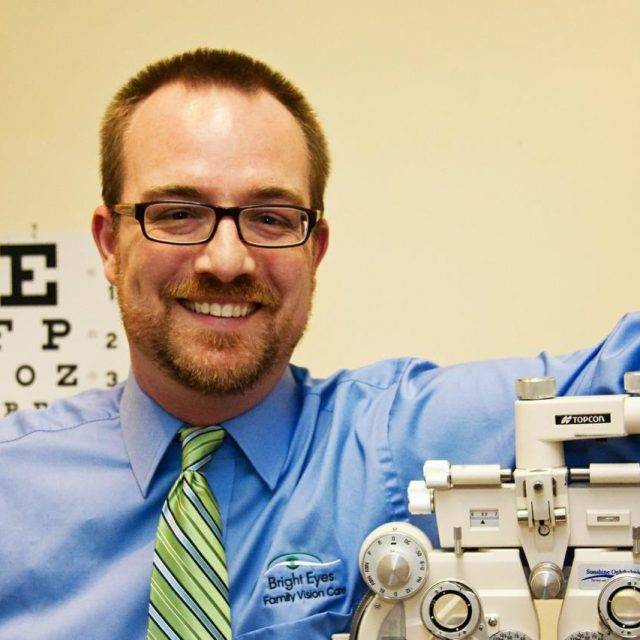 Additionally, he is Past President of the Hillsborough Society of Optometry and is chair of the Children’s Vision Committee of the Florida Optometric Association. Shaw Lenses offer a lot of promise in aiding Vision Therapy Treatment. The concept behind Shaw lenses is rather revolutionary, changing the way glasses were always made. Regular glasses give a prescription for each eye, then your brain combines the image from both eyes. The Shaw Lens is designed to correct vision based on the combined picture from both eyes. Vivid Vision is a leap forward for Vision Therapy. Using fun games in the most innovative gaming machine has shown incredible results with kids over 5. The games are designed to train the eyes to work together. 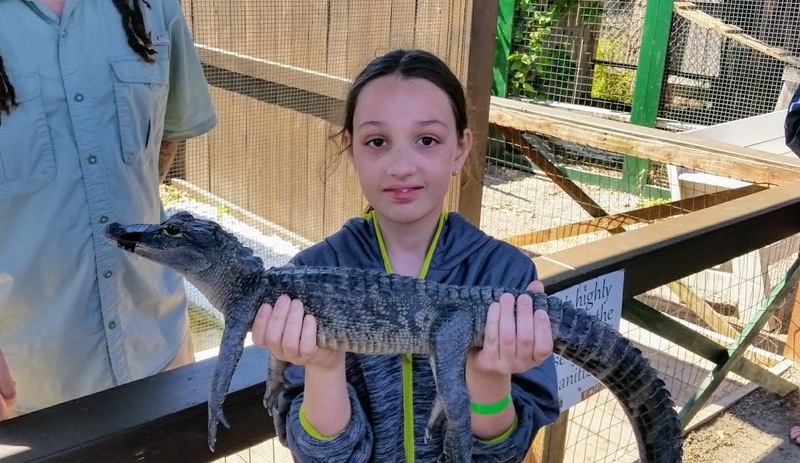 Vivid has been shown to provide incredible results when part of a Vision Therapy program. Patients with amblyopia (lazy eye), strabismus (wandering or crossed eye), suppression (the “turning off” of an eye), or other binocular vision problems are particularly suited for Vivid.